with busbar rating up to 2500A and Short Time Rating up to 40kA. 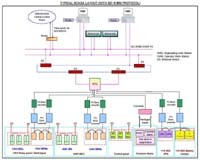 HV/LV Busducts up to 12KV / 7000A. Senior Manager - Sales & Marketing Dept. 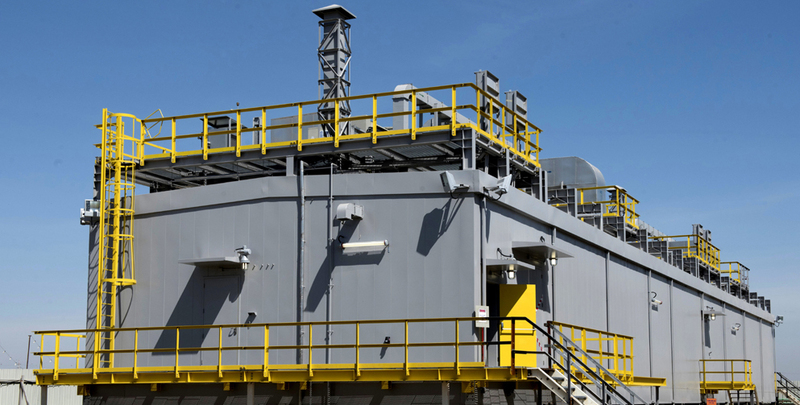 Packaged Type Substations are supplied as a total turn key project from concept to commissioning through various stages such as design, engineering, project management, manufacturing, quality control, shipping and installation. 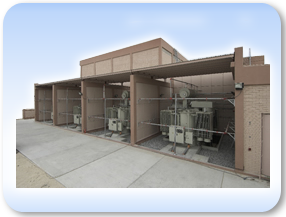 Al-Ahleia executes turnkey-EPC projects for construction of 132 kV/11 kV Primary Substations for MEW, Kuwait. 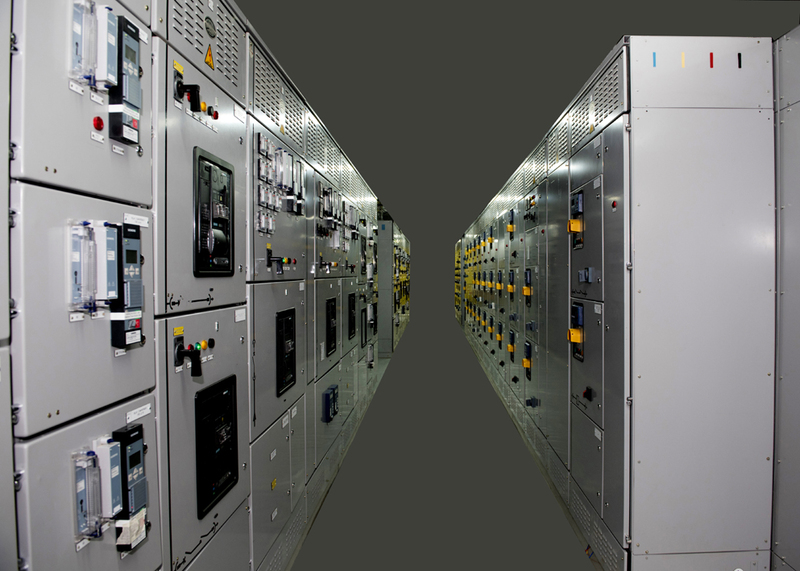 These substations incorporate equipment such as 30MVA Power Transformers, 250KVA Station Transformers, Neutral Grounding Resistors, 132kV Gas Insulated Switchgears, 11kV Double Busbar Vacuum Switchgear, associated Control & Relay Panels and Battery & Battery chargers. These substations also involve installation of 132kV Oil Filled / XLPE Cables and their accessories, 11kV XLPE Power Cables and other LV Power and Control Cables. Electrical equipments are installed in single storey / two storey concrete building with basement and mezzanine floor. Concrete building is equipped with necessary Air Conditioning, Fire Fighting & Fire Alarm System, Small Power & Lighting Distribution Boards and substation Earthing System. 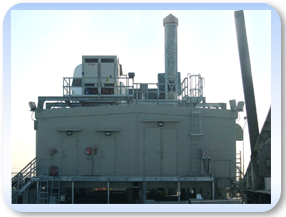 Al-Ahleia has complete range of test facilities for site testing and commissioning of these substations.